Although most of our visitors are already in business, that business has to start somewhere. In the face of today’s blogging mania, blogs have become a huge method of creating income. Whole sections of marketing are dedicated to answering the most important question, “How do I monetize my blog?”Our guest author, George Dragojevic from First Site Guide, gives a few tips to help answer that question. Starting up a blog is a very interesting hobby. If you follow the right steps, it is completely possible to turn it into a full-time job that brings stable income. Luckily, as the whole online world has dramatically evolved in terms of providing quality information, there are numerous useful sources rich with tips for beginner bloggers. After spending some time doing thorough research, you can start working on your blog. 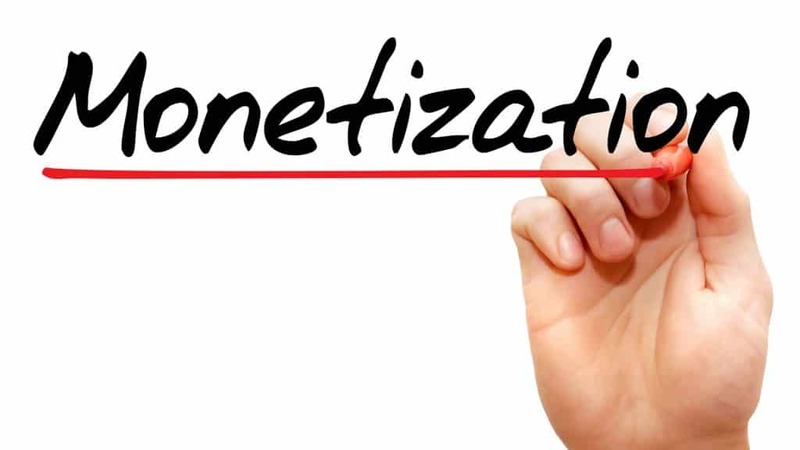 But, before you start blogging, it is good to know which monetization options are at your disposal, as it is also an important part of planning a blog. This is an option that many bloggers decide to go with. Depending on your niche, you can advertise specific products. If you are not familiar with how it works, it basically comes down to driving traffic to a product’s website, where, if people purchase the product, you are awarded with a certain percentage of the sale. Depending on the type of product, it is possible to earn quite a bit on each sale. The good thing is that this sort of income is fairly scalable to the amount of traffic your website receives, but it is not as consistent as the other available methods. This is a very popular solution that most people use around the web. This is primarily due to the fact that there are two options for getting paid. The first one is to be paid whenever your visitor clicks on the advertisements. The second option comes down to getting paid for every 1000 views. This is a very good option for making a stable income, especially if your website receives an incredible amount of traffic. The income you receive through this method is lower, but it is a more stable source of income. Once you have accumulated a certain amount of returning visitors, there is a high chance that you are going to be offered to review certain products that are related to your niche. This is a very good opportunity to earn money, but it is very important to stay unbiased. You only need to say that you like the product if you really feel that way about it. Being realistic in your review is very important because it increases your authority and people are going to consider you a valuable resource. Don’t forget to mention that the review is sponsored, as it is also important for building trust and authority. These are some of the best blog monetization options. Keep in mind that it is also very important to diversify your income. This will help you feel financially stable, without a lot of big fluctuations in your overall earnings. 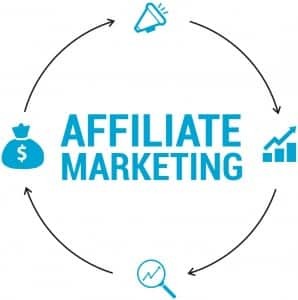 You can also research about other monetization options and find the one that is going to work the best for you and your website. Good luck. George Dragojevic works for Firstsiteguide.com and is always willing to assist you in making a beautiful online home for your next big adventure!